JJD provides clinical Rehabilitation Engineering support into NHS posture & mobility services across the country. Working within NHS multi disciplinary teams we help provide wheelchair, special seating and special controls assessments and provision. 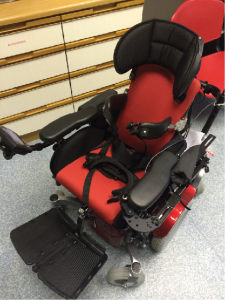 Some services we have worked in include the Regional Posture & Mobility Services (West Midlands), Camden Wheelchair Service and Gloucester Wheelchair Service.